The balcony and its expansive views beckon you as soon as you enter the front door. 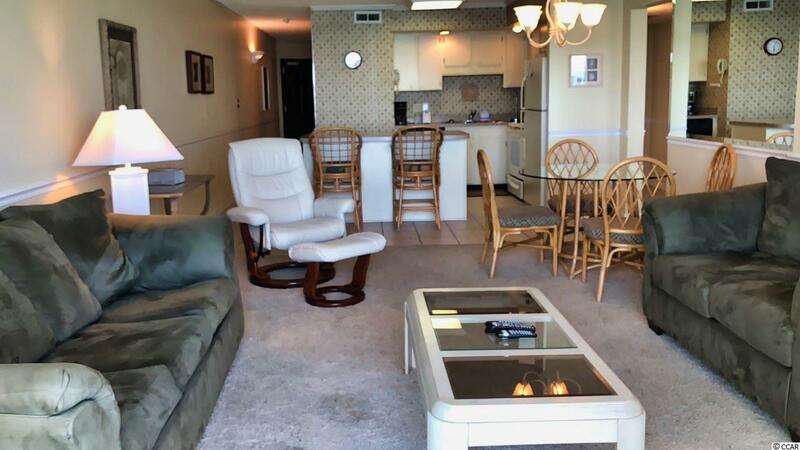 Natural sunlight fills this three bedroom, three bathroom condominium. The kitchen is situated in the heart of the unit and offers an island with seating. The family area is comfortable. 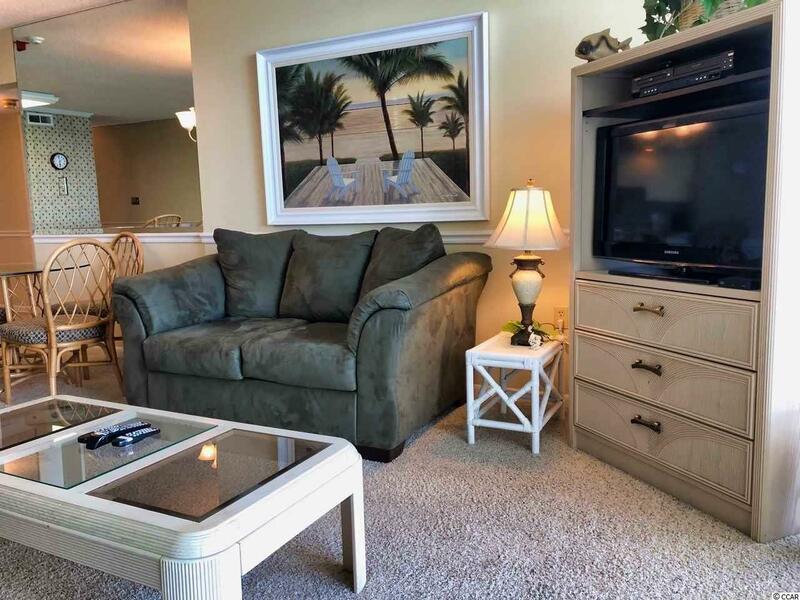 You may enjoy the ocean breeze while sitting on your couch or venture into the balcony to fully appreciate the lapping waves, the diving birds and energetic sea life. 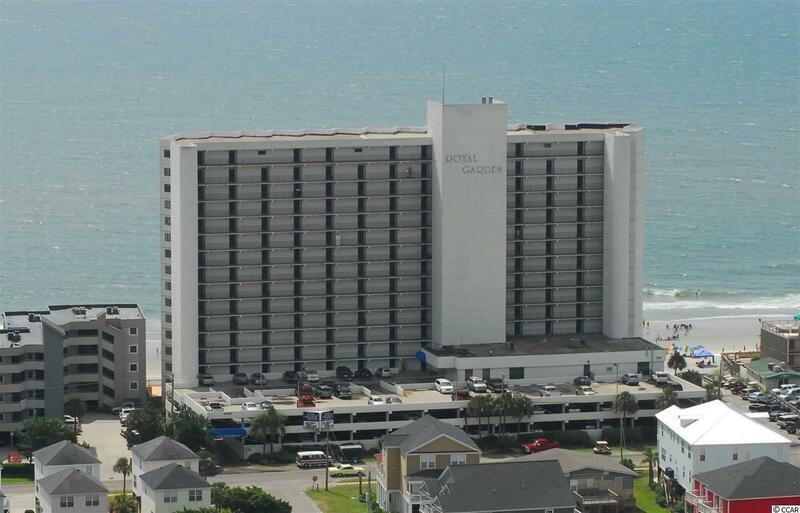 Royal Garden resort offers indoor and outdoor pools and hot tubs, an oceanfront snack bar and lounging area, a workout room and more. 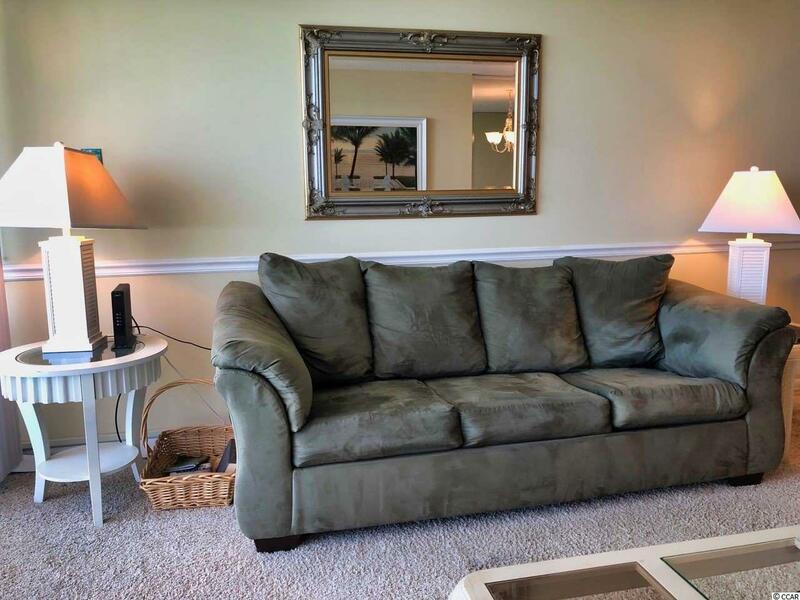 Be sure to watch the video tour of this wonderfully priced unit at https://youtu.be/SJe7tC_EZjA.